Wertz Brothers Furniture has been a favorite source of quality used furniture, antiques and collectibles in the heart of West Los Angeles since 1931. Whether you are in search for that perfect piece to add to your collection or buying for a client, we have countless items in our 55,000 sq. ft showroom. 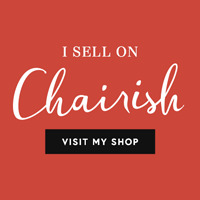 View Selected Items Available on Chairish.